Valentine’s Day, a day where people share their affection with others. A day where people exchange candies with their friends and classmates. A day where you get filthy rich with chocolates and love letters (well, in your dreams). A day where the Glowintine Dance breaks in. 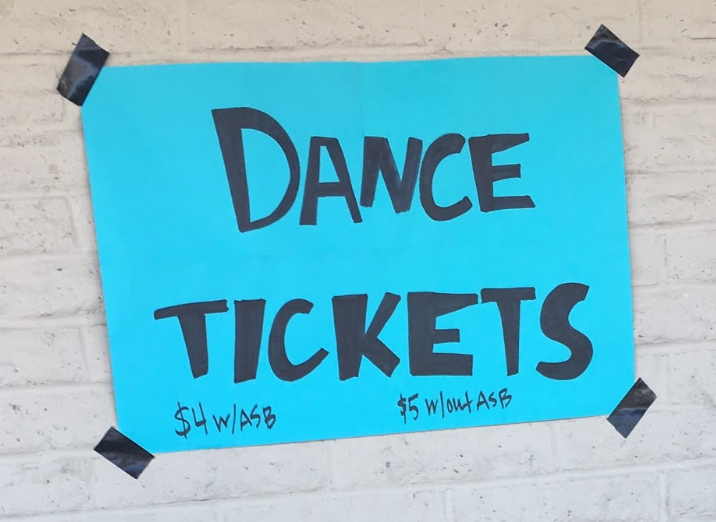 The dance was originally scheduled for February 13, but due to the Marina High School Informational Night that was on the same day, it was rescheduled for Wed. February 6. The Glowintine Dance is being held inside the multi-purpose room in the old location. The dance starts at 5:00 and ends at 7:00 PM. There will be food, snacks, and drinks held outside of the multipurpose room provided by Leadership. While inside the multi-purpose room, there will be a DJ blasting some music and lights. There won’t be any contests like the Ugly Sweater contest from the Winter Dance. Bring some extra money because you will need to buy food. So, come stop by at Stacey Middle School for the fun, lively dance. The dance is opening for all grade levels. It’s just $4 with ASB and $5 without ASB. Tickets are on sale during lunch. There will be another dance coming up too. The Spring Dance. Hope to see you there! Actually, it’s called Expo Night. IDK why, it’s just called that. I hope all of you have a good time at the Glowintine Dance! MHS doesn’t have a dance for Valentine’s day, but they have Valentine’s song grams in which you buy grams that play a song when the person get it. Just recently, MHS has their Blacklight Dance to celebrate the end of the 1st semester.